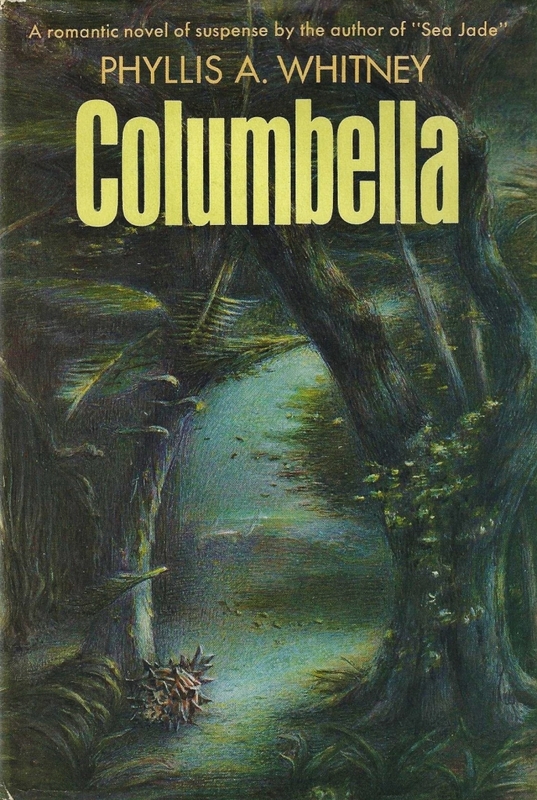 Columbella by Phyllis A. Whitney ~ 1966. This edition: Doubleday, 1966. Hardcover. 246 pages. Oh, why did I read this? It was so disappointing. And I have had prior experience with this author – see here – and went in fully cognizant of what I was about to experience. All I can say then is that hope springs eternal. And that my hope was dashed. Oh, woe! But don’t you like the mysterious cover illustration, and doesn’t this flyleaf blurb sound promising, for a lightly diverting romantic-suspense thriller type thing? The final solution is of course a convenient demise – poor Catherine-Columbella! With Kingdon as main suspect, but of course he gets off the hook, thanks to a convenient confession by the true killer, who then is dealt with by the Hand of God (tree falling in a storm, crushing said murderer) and allowing everything to Work Out For The Best. The best bits in the book were in the details. The setting, St. Thomas in the Virgin Islands, is enthusiastically described, and there are nice touches of verisimilitude in the discussion of the shell-collecting business and the preparation of the specimens for sale. But the scenarios and the characters – wow! 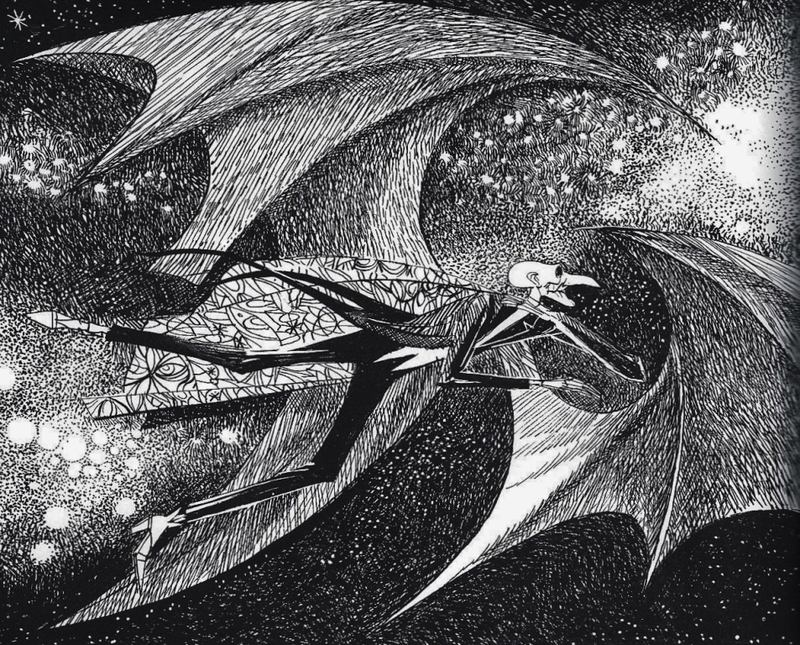 Can something be described as both flat and melodramatic at the same time? If so, our writer has pulled it off. And the passion between Kingdon and Jessica was blush-inducing indeed, but not because of its explicit nature. No, because it was so agonizingly clichéd. I was embarrassed at myself for willingly reading such schlock. 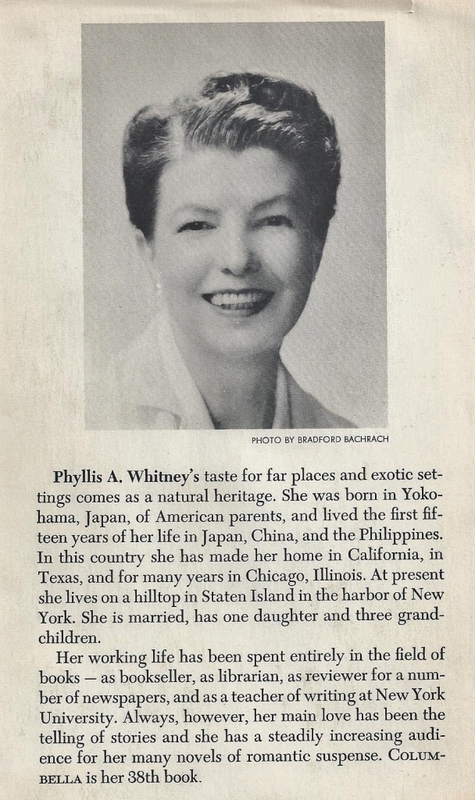 I want to like Phyllis Whitney so very, very much. She has such a promising back story as a writer, and she very obviously goes about her stuff with the best will in the world. 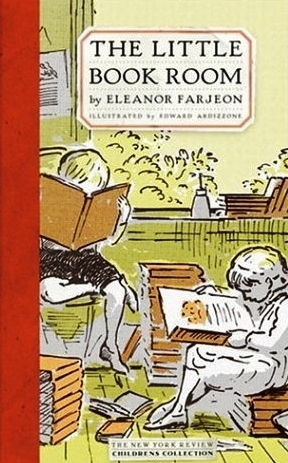 She was a bestselling writer in her time, and much beloved by her devoted readers. 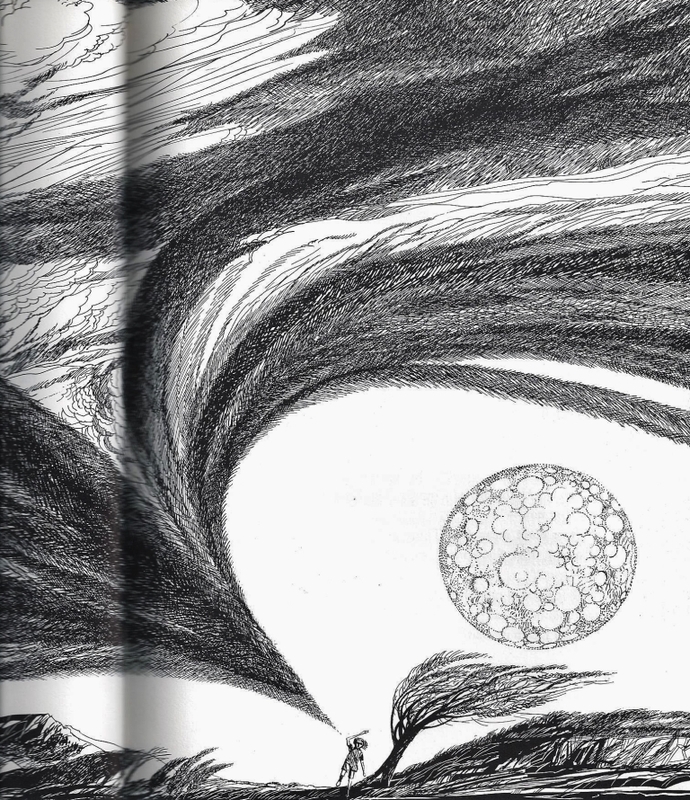 So I may continue in my occasional investigations of her oeuvre, hoping to find a semi-precious gem or two amidst the very prolific sparkly bits of her vast body of work. 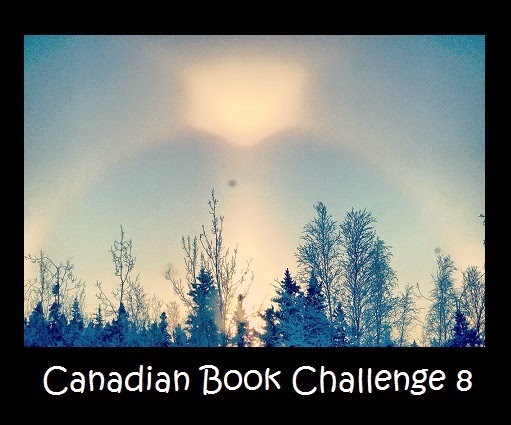 Here are a few more catch-up reviews from February of 2013. This edition: Europa, 2008. Translated from the French by Alison Anderson. Softcover. 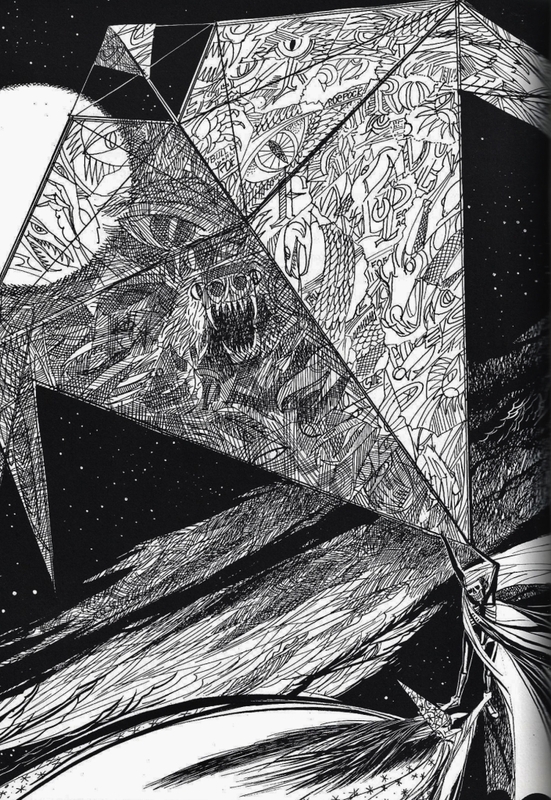 ISBN: 978-1-9833372-60-0. 325 pages. I was moved to read this bestseller by the recommendations of respected fellow bloggers; sadly I cannot recall exactly who those were at this point in time! But to them I must say, “Thank you.” For this was indeed a charming story. In an exclusive Paris apartment building there dwells, upstairs, a snobbish upper-class family: mother, father, and two daughters. The youngest of the girls, twelve-year-old Paloma, is a strangely precocious child, given to thoughts well beyond her years. In her diary, which makes up half of the book, we learn that she is seriously disillusioned with life, and plans to commit suicide on her thirteenth birthday, unless something occurs to give her faith in the value of existence. Downstairs is the stout, plain, elderly, and very obviously unintelligent concierge, Renée. Renée stumps around brusquely carrying out the tenants’ orders; she is blatantly uninterested in improving herself, and she carries out her duties with a sullen disrespect for her “betters”. Hers is the other half of the narrative. Needless to say, for this novel follows the tried and true formula of loners uniting against the bitter world, Paloma and Renée find each other, and a friendship forms between the two social outcasts, who are soon joined by a third, new tenant Ozu, a wealthy Japanese businessman. 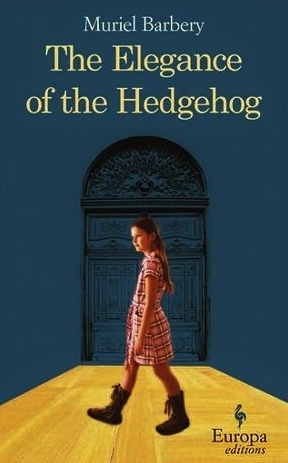 And it will come as no surprise to readers that Renée is hiding an interior of the purest gold behind her prickly spikes – for she is indeed the hedgehog of the title, a creature of secret refinement, “deceptively indolent, fiercely solitary—and terribly elegant”. Predictably, tragedy does indeed strike, but from an unexpected direction. This edition: National Geographic, 2008. Hardcover. ISBN: 978-1-4262-0212-4. 304 pages. In 1987 a young Sudanese teenager was forced out of his home by a brutal raid on his village. What followed was a barefoot 1,000 mile trek through Sudan, Ethiopia, and eventually to Kenya, to a haven in a refugee camp. There John Bul Dau joined thousands of other displaced children, the “Lost Boys” of the Sudanese civil war. 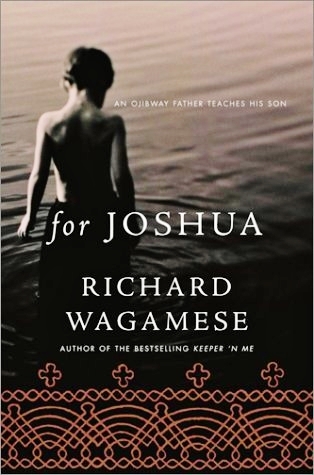 Having no way of knowing the fate of his left-behind, possibly slaughtered family, John eventually immigrated to the United States, where he worked tirelessly to educate himself, all the while striving to raise awareness of the tribulations he himself went through, and to bring assistance to those still suffering from the aftermath of the war back in Sudan. This book and its associated National Geographic film eloquently describe the situation. An earnest and strongly emotional memoir. 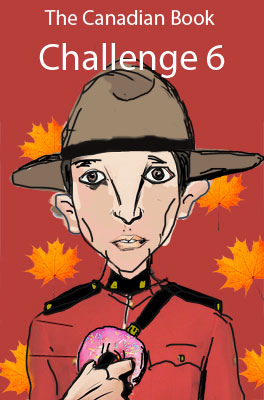 This edition: Vintage Canada, 2005. Softcover. ISBN: 0-676-97709-X. 350 pages. Intriguing and occasionally bitter memoir of an ex-nun. 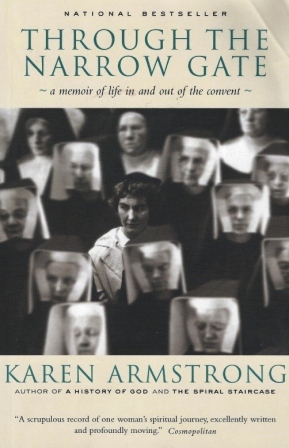 In 1962 Karen Armstrong, just seventeen, and child of a not particularly religious family, entered a Roman Catholic convent as a postulant, with the aim of becoming a nun. Seven years later, while attending Oxford under the sponsorship of her order (Armstrong was in training to become a teacher-nun) she realized that she had lost her faith, and she returned fully to the secular world. Since then, Karen Armstrong has become well known for her writings on religion, and for her outspoken criticism of the Catholic Church’s more archaic practices, and of the confusion brought about by the mandated reforms of Vatican II. This book, Armstrong’s first, is compelling reading. A very articulate writer. The Guardian – Profile: Karen Armstrong is well worth reading if you are curious about this now high-profile public character; it references Through the Narrow Gate near the end of the article, with an amusing anecdote from Karen’s sister telling of how the family, after dropping Karen off at the convent for her entrance into her religious life, then went on to watch a production of The Sound of Music. That same sort of dark humour and willingness to smile at oneself is evident in places in this memoir, to leaven its more serious passages. 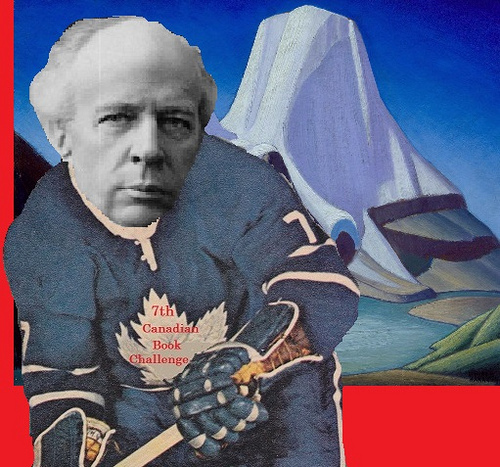 This edition: Vintage Canada, 2003. Softcover. ISBN: 978-0-679311-881. 256 pages. This is an autobiographical memoir of the author’s mid-life crisis, and of the solace she sought and found in communing with nature. 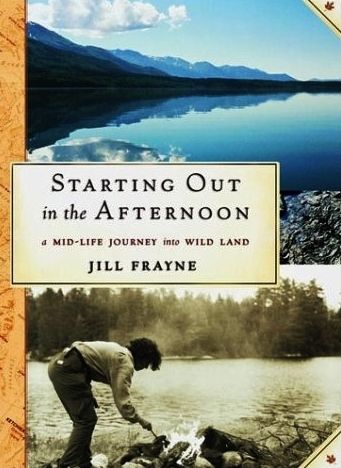 A solo road trip, hiking, biking, camping, sea kayaking and such all help to salve Jill Frayne’s inner pain at the dual blow of both the break up of her long-term romantic relationship back in Ontario, and the moving away of her young adult daughter. Once she begins to gain a degree of competence in her new pursuits, and to feel herself physically comfortable in nature, Frayne begins a deeper exploration of her own emotions. While I’m sure that this was a marvelous thing for Jill Frayne herself, but sadly I had trouble relating to her angsty navel-gazing, and I felt more and more like I was reading a very private diary. 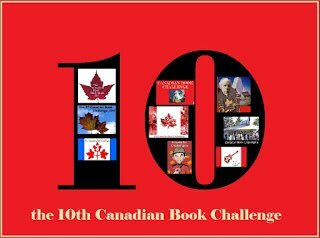 I eventually lost patience with the “me-me-ME” of the author’s inner dialogue; it coloured my reaction to the book as a whole. 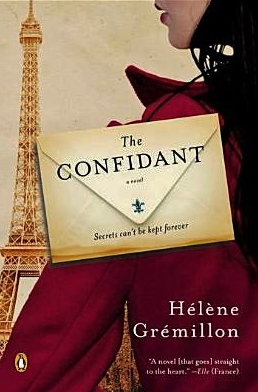 I certainly admire the author’s courage as a woman alone going off into challenging territory by herself, and I would have enjoyed this more it had spent more time on the scenery and nuts and bolts of solo travel, and less on the touchy feely bits. But that’s just me; others may embrace the personal narrative and find meaning there which resonates with their own lives. Back story: the author had an almost fatal accident several years before she set off on her trip; she had been told she would never walk again. She proved everyone wrong. Extra kudos to her, and I do hope the writing of this very personal book brought her comfort and much-needed inner peace. Looking back at my list of books read, February 2013 was obviously a good month for hitting the books, but not quite so good for writing reviews. Playing catch-up, then with a series of short impressions of things I read 9 months or so ago. In approximate order of reading, here are some of the books not previously reviewed from February of 2013. This edition: Ryerson Press, 1965. Hardcover. 110 pages. I suspect I was sated with Nicol’s particular brand of humour when I read this one immediately after an old favourite, Nicol’s first collection of essays, The Roving I. For I recollect that I was not terribly amused. The mood was hectic, the punchlines groan-inducing. 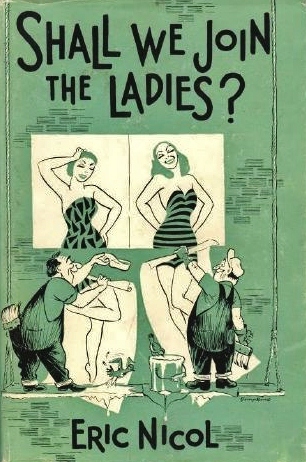 Vintage humour, turned a bit “off” after years of shelf life, perhaps? 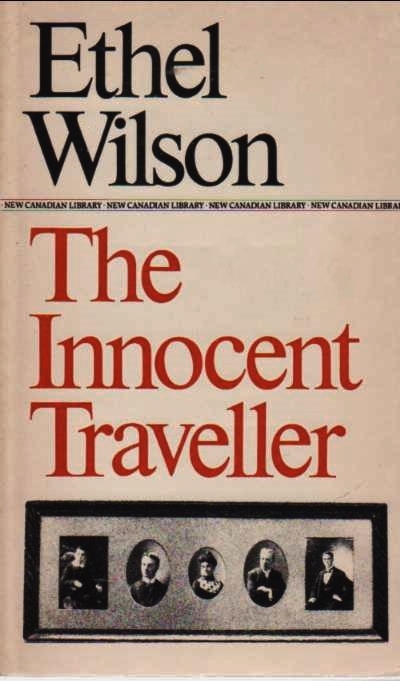 A keeper, because it has its moments, and it is Eric Nicol, but not one I am eager to re-read any time soon. 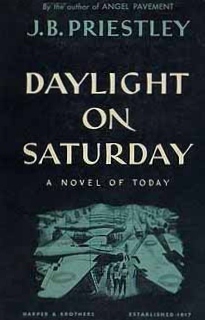 Contemporary readers thought much more highly of it, and it won the Leacock Award in 1956. Canus Humorous thought it was a gem, and I recommend a look at this link if you’d like more detail. Such a thoughtful review that I feel immediately guilty for my faint enthusiasm. I promise I’ll revisit this one and do it more justice. Some day. 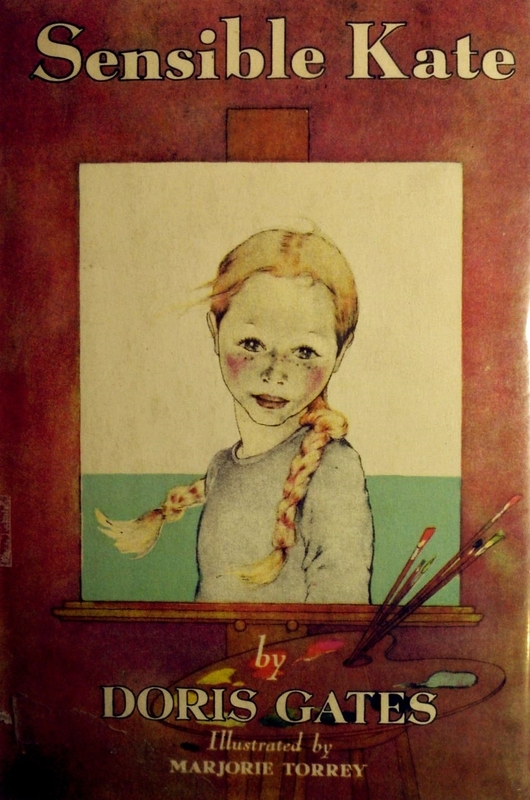 This edition: Little, Brown & Co., 1972. Hardcover. 183 pages. My rating: 11/10. 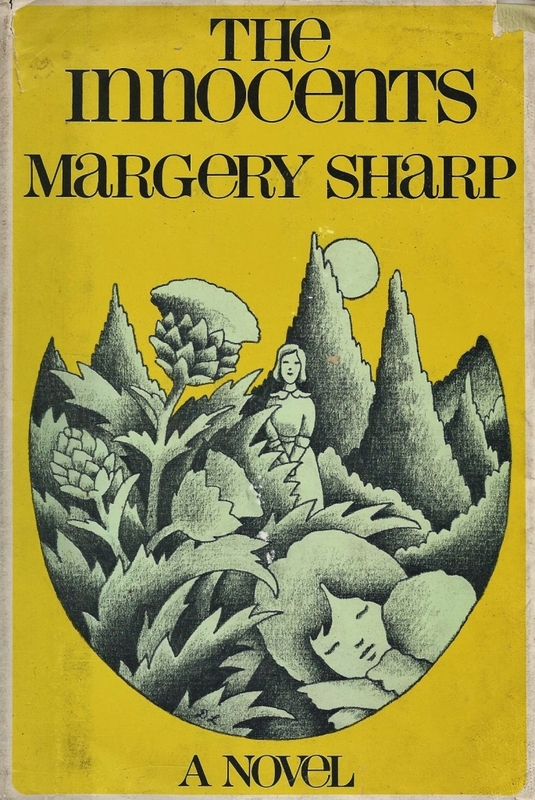 I think this may well be my very favourite Margery Sharp, and, as you all may have guessed by now, I am seriously enthusiastic about this author to start with. 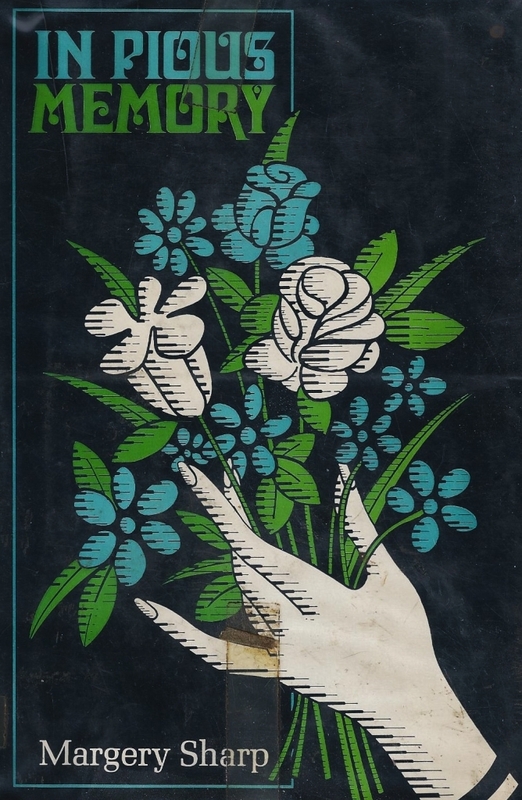 This was my second time reading The Innocents; I will be rationing myself to revisiting it, oh, maybe once a year or so, because I don’t want to wear out its already special status in my favourites list. For all of that enthusiasm, this is a very quiet book, one of those minor tales concerning a few people only, with nothing terribly exciting going on within it. But it is a compelling read, and I was completely on the side of the angels right from the get go, though fully cognizant of their failings. A middle-aged spinster living in a quiet English village is visited by a younger friend who has married very well indeed, and who is now living in America. It is immediately pre-WW II, and the married couple are hoping to squeeze in a Continental holiday before things cut loose. They are also travelling with their small child, and the unstated purpose of the visit-to-an-old-friend soon becomes clear: they are hoping that they can leave the child in the peace of the country while they continue on their tour. All is arranged, and spinster and child settle in to a peaceful routine, which quietly turns into a longer-term arrangement as war intervenes and the parents return to America without stopping to collect their child. Here’s the hook. The young child is very obviously mentally retarded, and though the father suspects this, the beautiful and vivacious mother refuses to even consider that her offspring may be in any way “sub normal”. The child and her caregiver form a deep and complex bond in the ensuing years before the now-widowed mother returns to collect her daughter and return with her to America, to launch into society, as it were, as a charming sidekick to her fashionable mother. Margery Sharp is at her caustic best in this late novel. Loved it. A longer review shall one day follow, full of excerpts and much more detail. 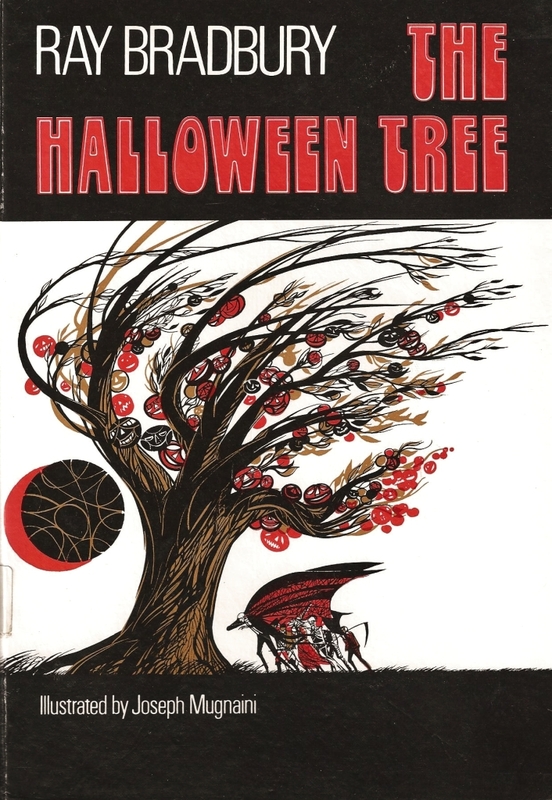 This edition: Little, Brown & Co., 1967. Hardcover. 184 pages. 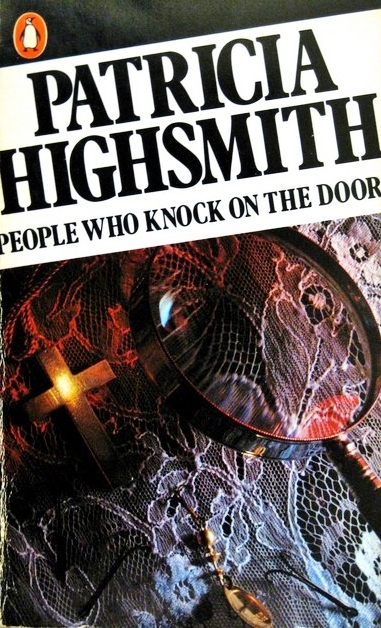 Well, then I went on to this slightly earlier novel, and of course it couldn’t even begin to stand up to The Innocents. An out-and-out farce, this one. Mr. and Mrs. Prelude are in a plane crash in the Swiss Alps, and while Mrs. Prelude escapes relatively unharmed, Mr. Prelude perishes. Or does he? On her return to England, Mrs. Prelude begins to second-guess her hasty identification of what she now isn’t quite sure were her husband’s mortal remains. Sixteen-year-old Lydia sets out on a quest to find her father. Much hilarity ensues. The whole thing fell rather flat. 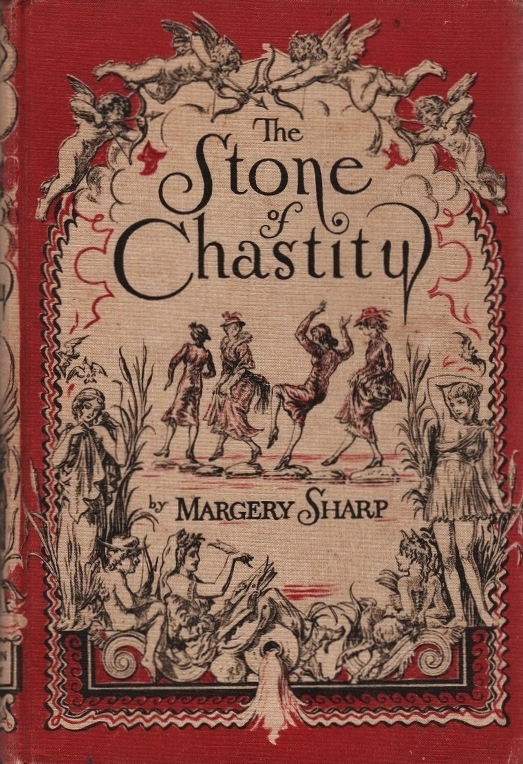 It seemed forced, and needlessly frenetic, and Margery Sharp’s sly innuendo just plain annoyed me this time around. To be fair, I will be re-reading this one in future, and may then possibly view it with less jaded eyes. 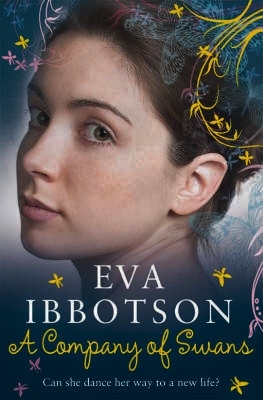 I must say that it reminded me strongly of Dodie Smith’s The New Moon with the Old, and my reaction was much the same: reluctant amusement tinged with distaste for the general tone. This edition: The World Publishing Co., 1945. Hardcover. 280 pages. 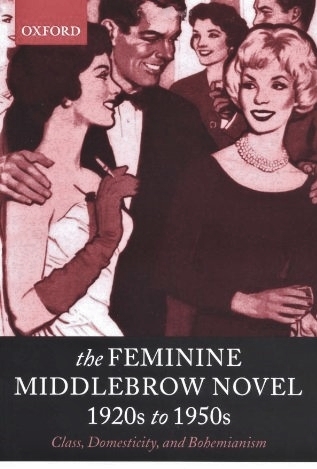 Now going back a few decades, to 1940, and Margery Sharp’s ninth novel, this one pure farce. Professor Pounce is hot on the track of a piece of English folklore. He is looking for a mythical stepping stone which, when trod upon by female persons, will unfailingly support the virgins and toss off the unchaste ignominiously into the gurgling stream. Having a very good idea of where the stone might be, Professor Pounce’s first step in this very scientific study is to send his nephew Nicholas out with a questionnaire to all of the likely young village maidens. Confusion ensues as the rural rustics turn against the snoopy visitors in the Old Manor. Another one due for a re-read, to savour the full flavour of what Margery Sharp has assembled here. She’s in fine form throughout, and the thing is most readable, though I felt that it wasn’t altogether convincing, even allowing for its obviously satirical intention. On the first floor Mrs. Pounce, mother to Nicholas and sister-in-law to the Professor, was lurking in her bedroom afraid to come out. She had appeared at lunch wearing a very nice necklace of scarabs and enamel, and the Professor, cocking an interested eye, had remarked that it was just such trifles – the sight of an English gentlewoman ornamented with seven phallic symbols – that made life so perennially interesting to the folklorist. Mrs. Pounce did not know what a phallic symbol was, and instinct (or perhaps a look in her son’s eye) prevented her asking; but after coffee she quietly sought out a dictionary and took it upstairs. At the moment she was feeling she could never come down again. This edition: Gaspereau Press, 2010. Softcover. ISBN: 1-55447-089-7. 320 pages. And now, changing gears completely to something much more consciously literary. 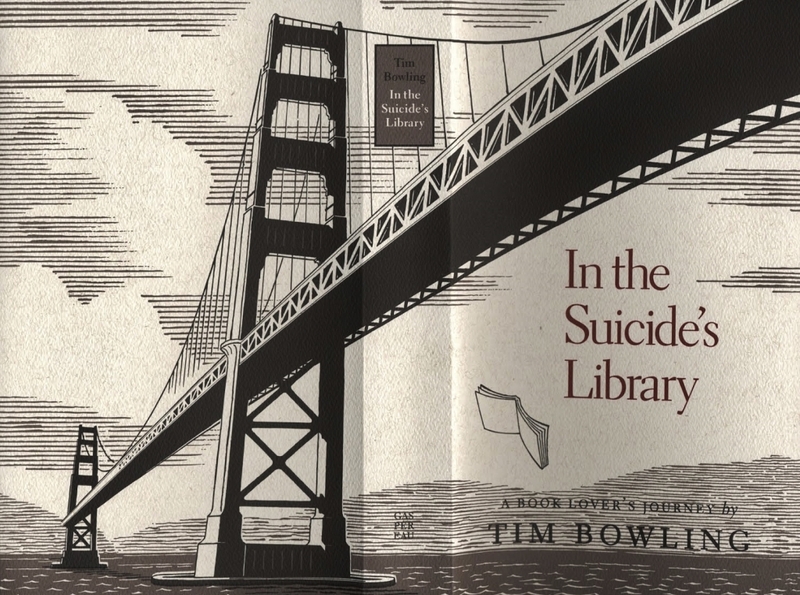 As Tim Bowling allows his collector’s lust to suggest certain possibilities to him – would anyone even notice if he “liberated” such a poet’s treasure from its dusty obscurity in the stacks? – his renewed interest in both Wallace Stevens and Weldon Kees leads into a book-length examination of his own life, and the parallels between himself and his predecessors. The angst of middle age, marriage and parenting are discussed with passionate intensity, as are such things as the relevance of poetry in the world, the desire to own objects, the new importance of the internet to the serious book collector, and much, much more. Absolutely fascinating, but it does go on and on and on, and I absolutely hated Bowling’s final decision regarding the book, which I cannot share here, as it is the whole point of working through this thing. It made me grumpy for days, and still offends me to think about it. Has anyone else read this one? What did you think he should have done? And I must say that this has to be one of the most aesthetically pleasing of the contemporary books I personally own; Gaspereau Press did a fabulous job of the actual production of the physical book. The paper, the fonts, the slipcover and the undercover and the graphic design – absolutely perfect.